Our second market of the month will be held on Saturday 12th November 2016, 10am to 4pm, on the Levenshulme train station car park. Oooh, we’ve got ANOTHER amazing line-up of trader and goodies for you this week! We’re not just saying it, promise – take a look at our fabulous trader list and browse their wonderful wares below. If you’re looking for Christmas gift ideas and inspiration, this week’s traders have LOADS of fantastic prezzie ideas. If you can’t bear to think about that yet, focus on our delicious food line-up instead and come along on Saturday to make a sauce-smeared disgrace of yourself. 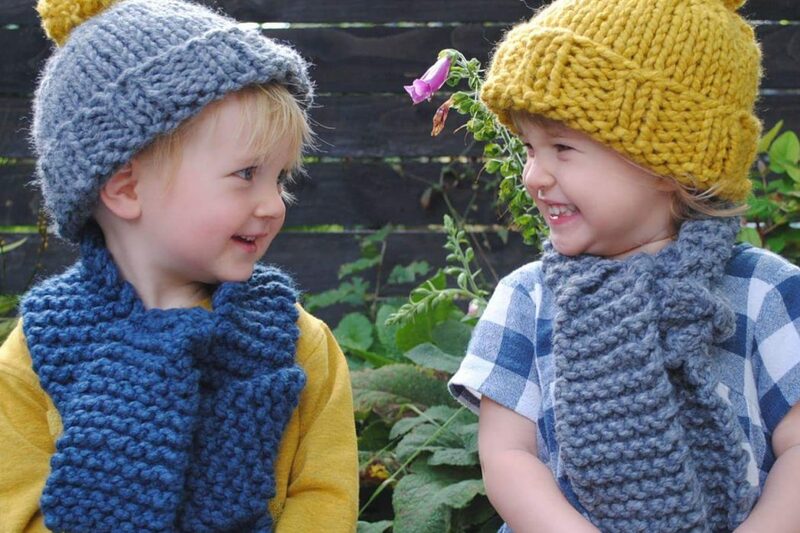 *In case you were wondering, those little cuties in the picture are decked out in lovely woolly winterwear from Carafe – check out their website here and visit them at Saturday’s market!